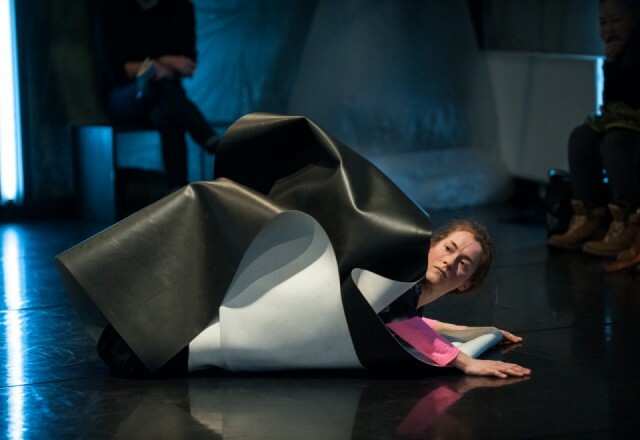 In 2012 Salzburg acquired a brand new festival: Performing New Europe, aka PNEU. 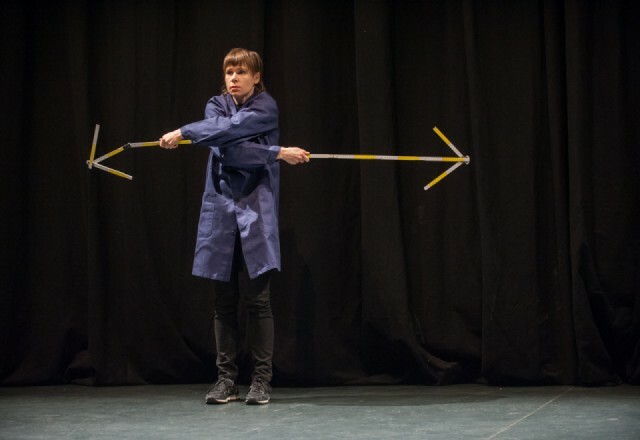 Through this biannial festival SZENE provides the European network apap – advancing performing arts project and its associated artists with an international platform for the presentation of their work. 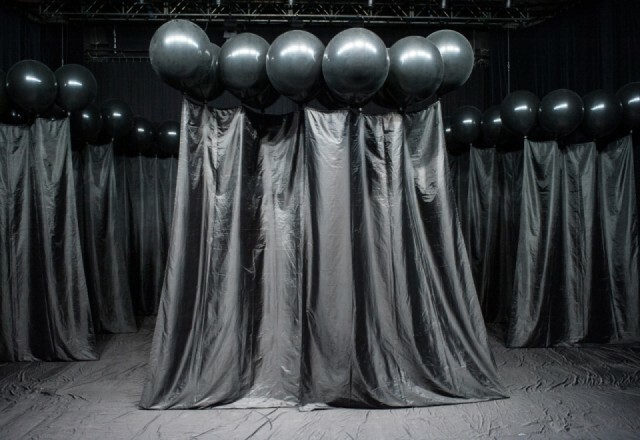 The festival’s second edition will take place from 13 to 18 January 2014, featuring twelve projects that impressively reflect the artistic heterogeneity of the network. The invited projects encompass a wide variety in terms of contents and aesthetics, from formal dance solos to entertaining raps, from large-scale image theatre to reduced choreographies, from walk-in installations to powerful concert performances. 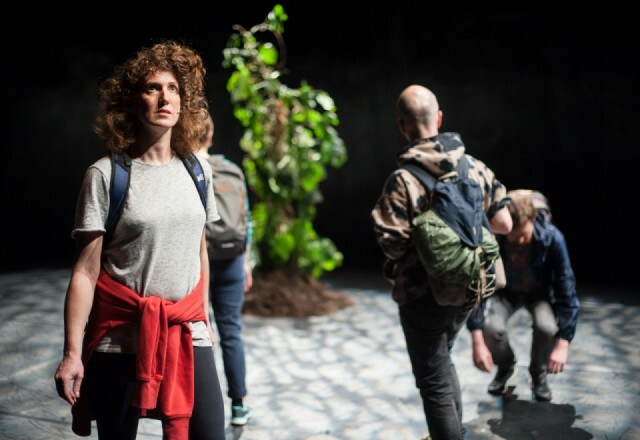 Performing New Europe is a festival that refuses to be subsumed under an overall thematic heading, but rather aims at demonstrating the creative status quo of a younger generation of artists. Throughout the six days of the festival, and at five different venues, a crowded programme of performances awaits you, coupled with a variety of side events and inspiring discussions. The programme booklets of the past Performing New Europe festivals can be found here. The next edition of the festival – PNEU 2020 – takes place from January 20th to 25th 2020. PNEU is financed with co-funding from the Creative Europe Programme of the European Union. Responsibility for the content of this publication lies solely with the author, the Commission accepts no liability for the further use of any details contained therein.